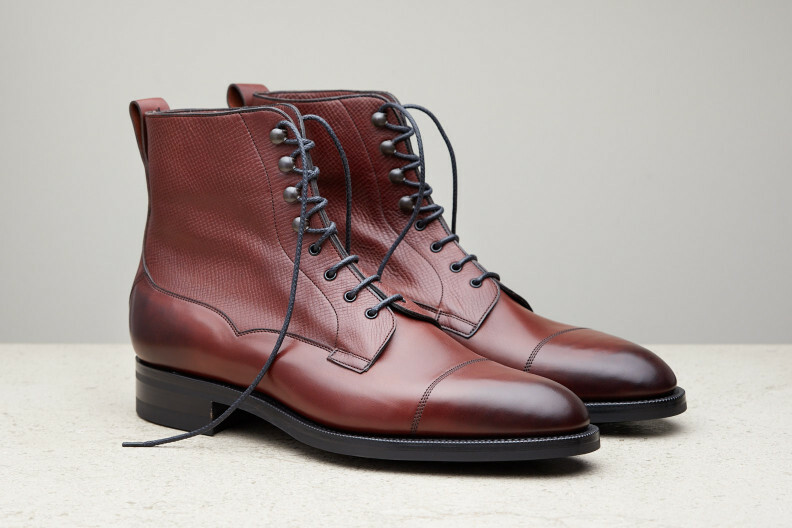 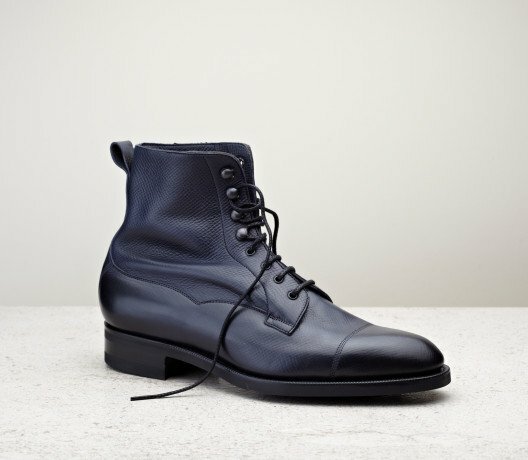 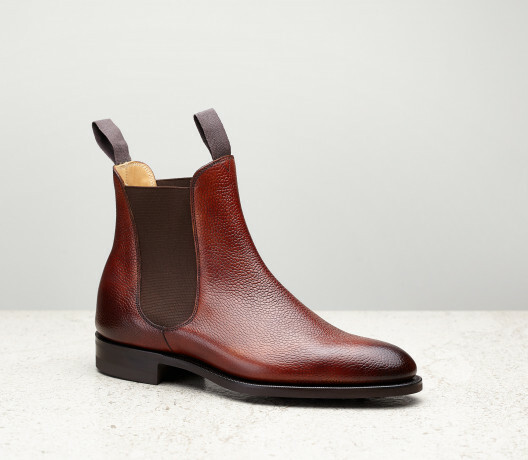 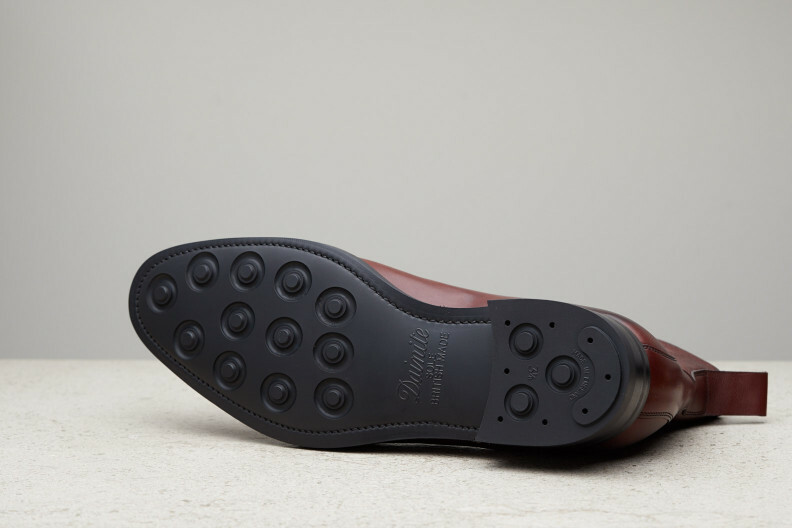 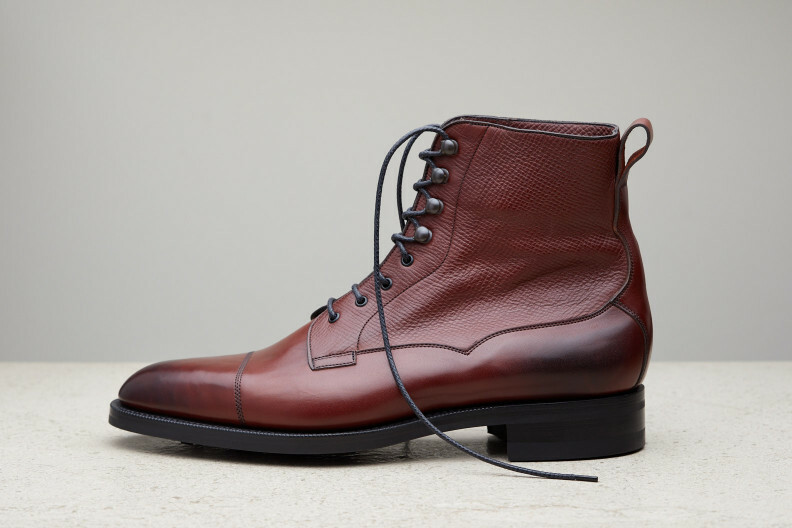 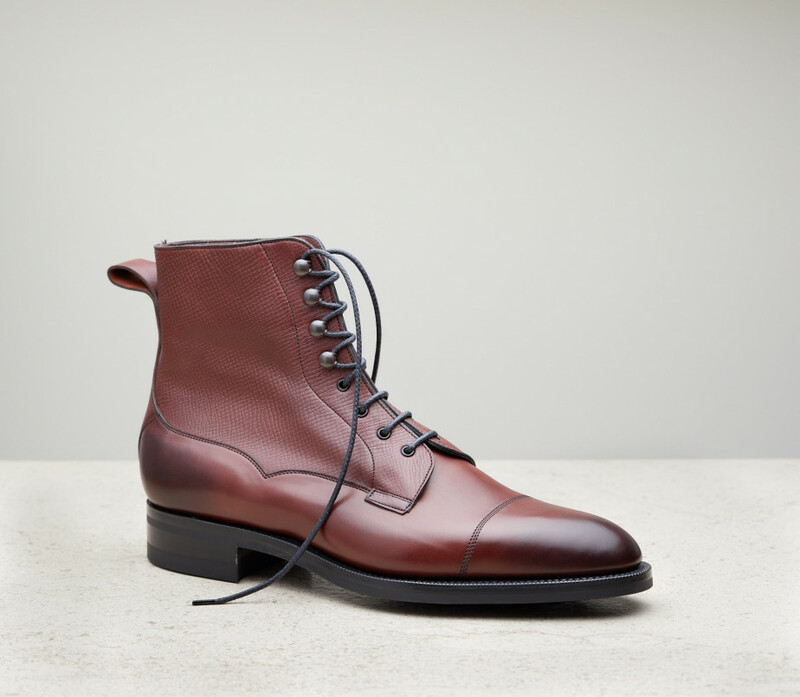 The Galway has been an Edward Green favourite since at least the 1930s, a time when we specialised in making service boots for British military officers. 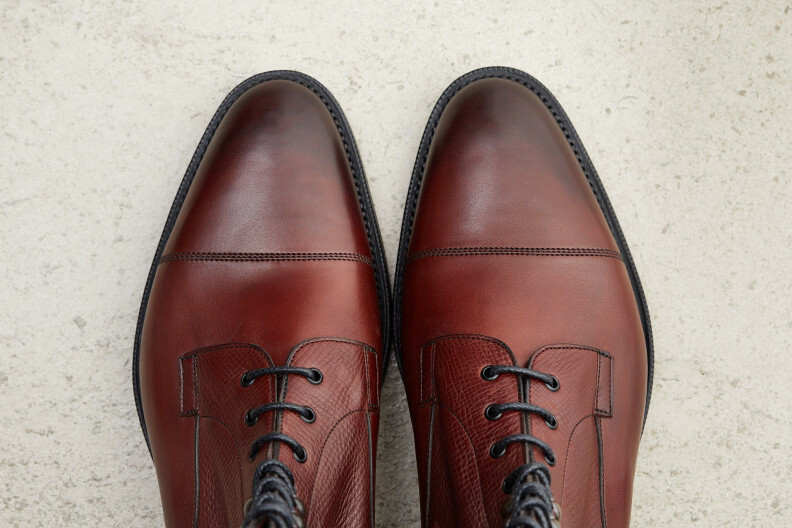 Cut from our waxed delapré calfskin and its printed variant, utah, the Galway takes on a new character — ready for today’s modern gentleman. 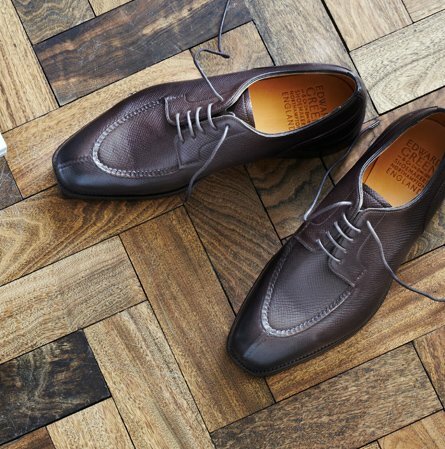 Tanned near the Rhine, Delapré is treated with nine different fats to create a beautifully rounded and supple leather which gains character as it ages.